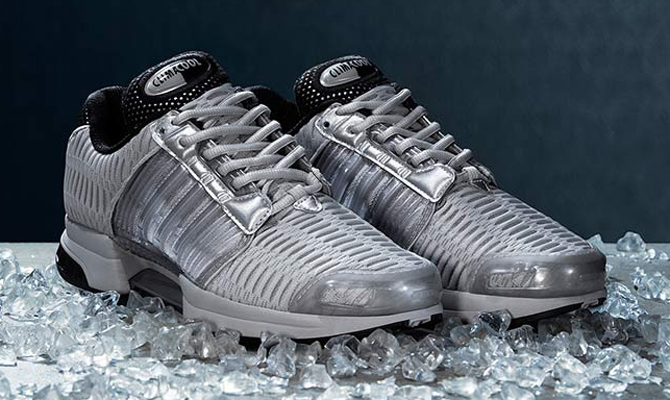 Two metallic takes for the adidas Climacool "Precious Metals" pack. Yes, metallic sneakers are still a thing. The trend of shiny shoes continues this summer with the likes of NIKEiD's Olympic offerings, adidas' Ultra Boost "Medal Pack," and this duo of Climacools that's coming soon. The shoes aren't quite as shiny as some of their predecessors, although they do fulfill the color requirements with tonal silver and gold editions. This model has actually already had bit of gold recently thanks to the retro of the Coca-Cola collab pairs. 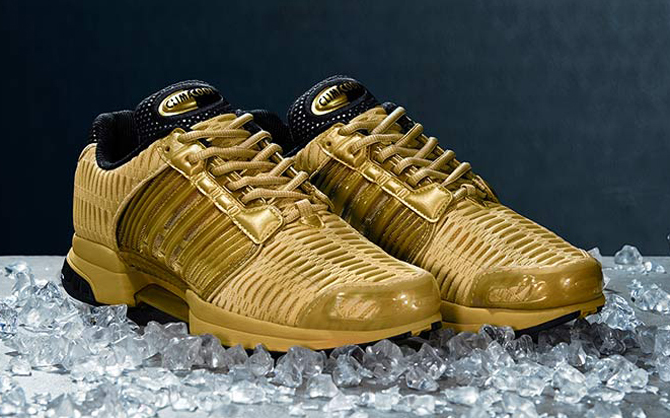 U.K. sneaker retailer End Clothing has the Climacool "Precious Metals" duo listed only as "coming soon" for now. However, readers can follow the model here for updates on this and other releases.